My name is Liz Healy and I currently teach Robin Class. 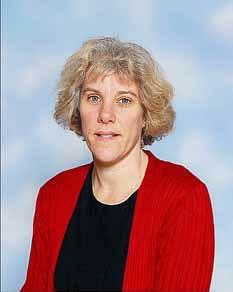 I am also Deputy Headteacher, supporting Ms Golding in the running of the school. I have taught at Bildeston Primary School for over 11 years, teaching EYFS, Year 1 and Year 2. Before I worked at Bildeston Primary School I taught at other schools in Suffolk, Oldham, Sale in Greater Manchester and County Durham. Outside school I enjoy spending time with my family, reading, swimming, walking and playing netball.